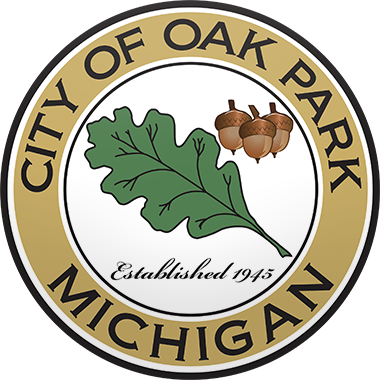 The City of Oak Park proudly announces the introduction and appointment of Laurie Stasiak as the new Recreation Director. Ms. Stasiak has over 37 years experience in the recreation field, including positions with Oakland County Parks and Recreation, West Bloomfield Parks and Recreation, West Bloomfield School District, South Lyon Community Schools, and Farmington's Mercy Center. She holds a Bachelors and Masters in Physical Education. Congratulations and Welcome, Ms. Stasiak!